Need some inspiration in the kitchen for your next cooking contest? Practice cooking with these excellent cookbooks for kids. The books may be available to borrow for free at your local library, purchase online or at your local bookstore. And don't forget: always make sure your parents are available to supervise in the kitchen. Bon Appetit! Taste of Home Kid-Approved Cookbook: Taste of Home is a magazine that accepts recipe submissions from regular people, then tests and publishes the best recipes in its magazine. 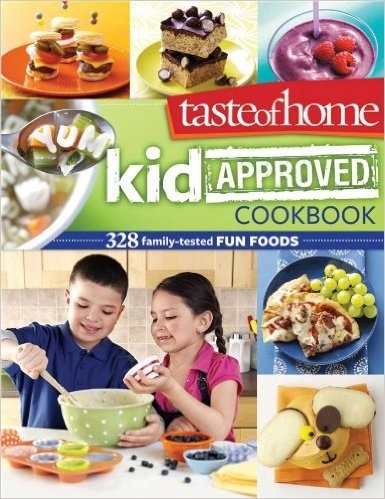 This book has over 300 kid tested recipes (so they are tasty and easy enough for kids to cook). 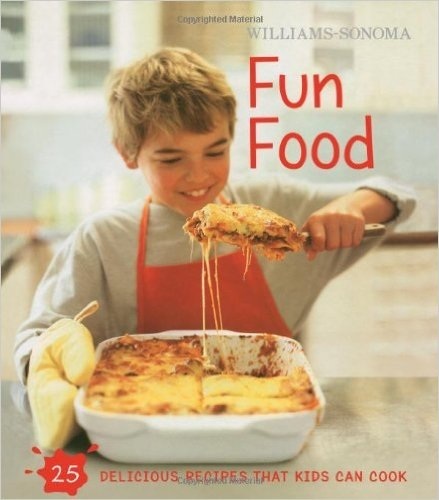 Williams-Sonoma Kids in the Kitchen: This book is geared towards kids ages 8 and up. Every recipe is very clear and easy to follow, and has its own color photo. The recipes are also healthy, and there are lots of entrees to prepare, not just snacks. In all, there are 25 fun filled, tasty recipes. If you are a kid who likes to cook, this is for you. 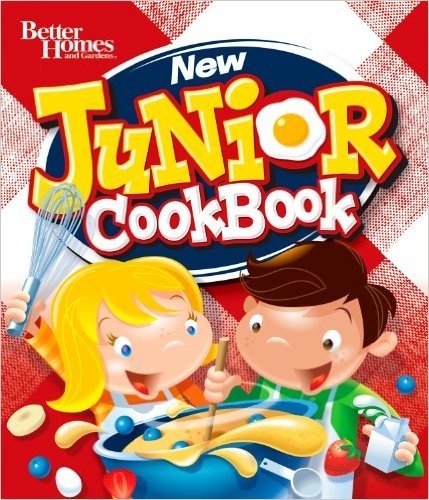 Better Homes and Gardens New Junior Cookbook: This 128 page kids' cookbook is packed with easy to make recipe from one of America's most iconic and trusted brands. There are dishes for all occasions, including recipes that are holiday themed. And the best part for parents? The recipes add "clean up" to them to remind kids that cooking isn't complete until the kitchen is tidied up at the end.